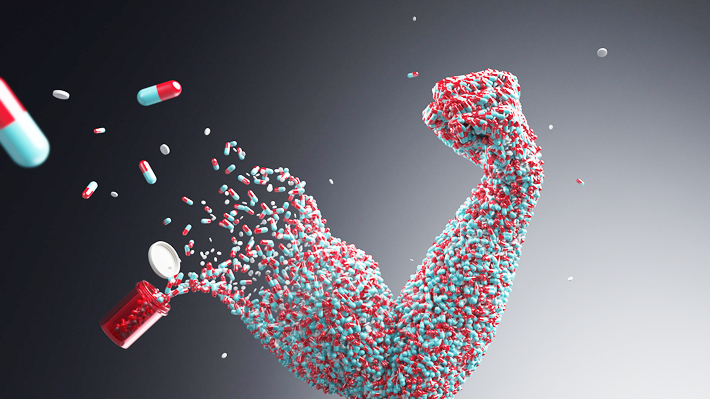 Worried your teenager might take up doping? You are not alone. The kind of stress and pressure that teens live-in is tremendous, way more than we can imagine. There’s fear of being neglected, uncertainty in relationships, a whole new cyber dimension in friendship, pressure of performance, competition, expectations and so much more. But that doesn’t warrant then to find solace in doping. It just means that given the massive pressure, veritably most well-intentioned teen can fall prey to this menace. So parents need to be sensitive and sensible while dealing with even a probable situation. Speak to your children openly about drug abuse. Make your child aware about the different types of drugs available in the market and the miseries caused by them. Your kid might fall prey to some kind of dope she’s not aware of. Lay strict rules against any form of doping and tell then in clear words that drug abuse will not be tolerated. Research has shown that if kids know that their parents will be disappointed if they even tried it, they would be all the more firm in refusing it. Don’t stalk or spy on your kid, but you need to know where they are and who they are with. A positive way of doing this is by being involved with the child’s life. Tell them to update you on the where and with-whom and till-when of every time they are going out. Occasionally give a phone call to ask about something or for genuine work. You can also have spy cams installed in your house just to monitor who is visiting when you are not home. You should also keep a watchful eye on prescription drugs in the house. Research has shown that 40% (NIDA/NIH) of the teens feel prescription drugs are safer than the illegal drugs. Legal implications can include jail time. Life-long physical health issues along with mental health issues like brain damage, losing sensory control or worse, depending on the amount and type of substance. Increased risk of life-threatening commutable diseases like HIV, Hepatitis etc. Loss of academics, sports, career, personal life, professional life with strained relationships, money problems and miseries of life. In most cases, the initial triggers for a teen to take up doping comes from stress at home. A happy teen is less likely to be vulnerable to substance abuse. It is, hence your duty as a parent to ensure you are giving the right atmosphere to your child. You need to be able to create an environment where in you can talk frankly to your child about issues relating to growing up, relationships, career etc. Nothing better if your teenager can come and approach you for a problem or stress in her life. Do not have loud conversations or conflicts with your child. Be a role model. Even if something makes you real angry, stay calm and reason it out with her. Keeping your voice low yet firm can assert your reason better than making it loud and aggressive. Adolescence and teenage is the most delicate tie in a child’s life and perhaps the most fragile in parents’ lives. But together it can be a beautiful journey. Embark on it. Happy trails!